Social ventures are reshaping the systems in which they work by applying innovation and passion to their every day. The EWB Fellowship is designed to help Canadian professionals gain experience working and living in emerging markets, while critical talent gaps for emerging social enterprises in sub-Saharan Africa to help them grow and reach their potential. Every year, EWB recruits outstanding leaders—typically post-graduate students and professionals—for a 12-month EWB Fellowship program. Fellows come from a variety of professional, technical, and educational backgrounds and are equipped with the skills and opportunities needed to play a critical role in building a thriving, sustainable world. Fellows provide expertise in EWB ventures or partner organizations throughout sub-Saharan Africa. These experiences help develop critical thinking and empathy to effectively reimagine social and economic systems to get the international community one step closer to achieving the Sustainable Development Goals. EWB would not be able to deliver high-quality leadership and talent training without support. Global Affairs Canada’s Volunteer Cooperation Program (VCP) supports Canadian organizations in sending highly skilled and qualified volunteers to developing countries to work with local partners. EWB is proud to be a part of the Canadian Government’s VCP, which helps us run our Fellowship Program. EWB is one of 15 organizations supported through the VCP. Since 2001, the EWB Fellowship program has built a community of active and impassioned systems-change leaders working with African innovators to eradicate global poverty. Part of what makes this possible is the generous donation of Aeroplan Miles. EWB Fellowships require a lot of travel – roughly 100,000 Aeroplan Miles per fellow, and through Matching Week Campaigns each year, we are able to get our Fellows to the sub-continent of Africa. Dates are broken up by our two cohort groups per year. 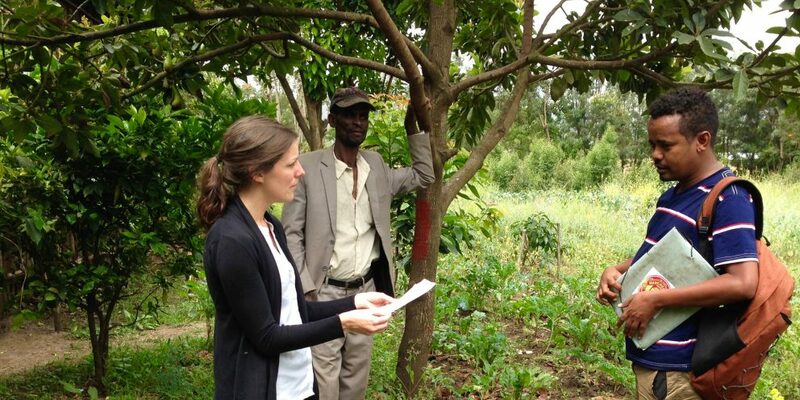 Frequently asked questions abut the EWB Fellowship program. Who is eligible for EWB's long-term fellowship program? In order to participate, you must be a Canadian Citizen or Permanent Resident. You must also have graduated from a post-secondary institution. Not a Canadian Citizen or Permanent Resident? Consider our Kumvana Program, which recruits dynamic African professionals to participate in a leadership development program. How much do fellows get paid? The program is costs covered. All costs relating to the placement are either paid for directly by EWB (airfare, insurance, vaccinations, trainings) or indirectly through a living stipend, which covers basic living expenses (food, accommodation, local travel) for a modest lifestyle in your placement country. Fellows also receive an honorarium upon completing their 12 month contract, to assist with repatriation costs in Canada. While it is not likely that you will be able to use the stipend to cover previous expenses (ex. student loans), EWB will support you in extending the non-repayment period on student loans as much as possible. Additionally, EWB offers a range of benefits including insurance, a settlement allowance, professional development opportunities, and more. I’m interested in a couple of roles. Can I apply for more than one? Yes! We highly encourage applicants to apply for more than one role as this is a highly competitive program. I want to apply but I can’t commit to 12 months. Are there shorter placements? Currently, we only offer 12-month placements, as we want to ensure fellows have as much impact as possible working with their organization. I want to apply but the timing isn’t right. When is your next application round? We open applications three times a year. Explore key program dates. Want to receive an alert when we open the next round of applications? Sign up here! We hire for similar profiles for each round: tech talent, business and finance professionals, communications, marketing & fundraising professionals, and Engineers. We’re looking for critical thinkers and open minds. Successful candidates should be able to demonstrate that they can learn quickly, adapt to changing circumstances, and aren’t intimidated by difficult tasks that they might not have experience solving. You like to ask hard questions and get your hands dirty. 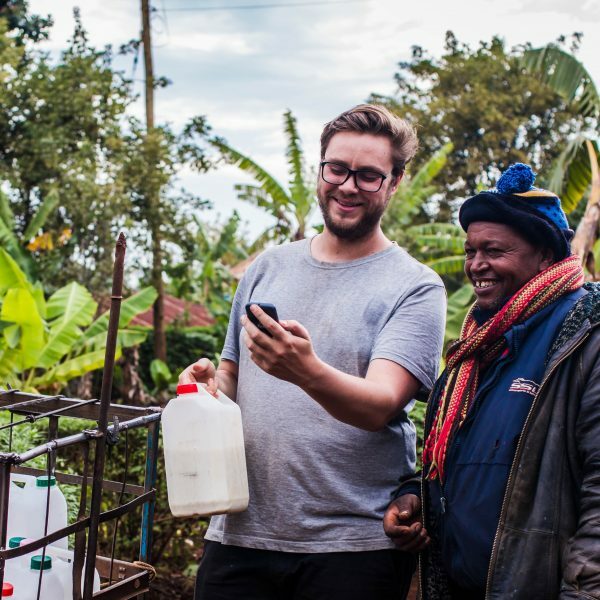 You want to be a part of innovative local solutions to some of the world’s biggest problems. 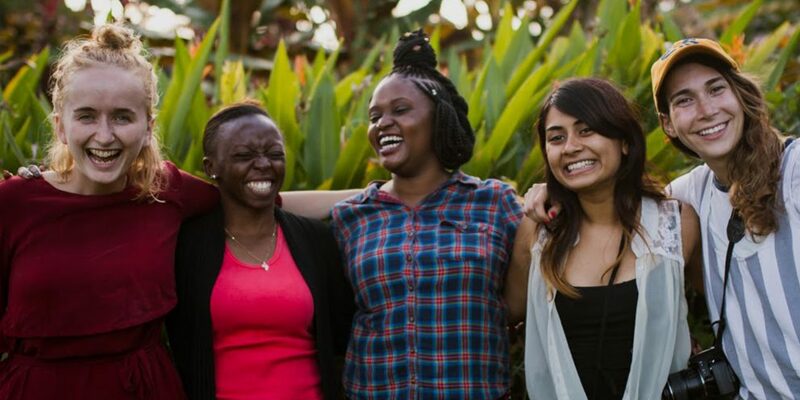 You’re excited to meet new people, and spend a year living and working in a vibrant city in sub-Saharan Africa. Want to learn more? Meet some of our fellows. Are these opportunities only for Engineers? No! We are looking for candidates with a wide range of skills and experience, as you can see reflected in our job descriptions. Are you a natural storyteller who thrives on developing communications? Have a background in business? Great! We’re looking for tech talent, business and finance professionals, communications, marketing & fundraising professionals, and Engineers! Explore all available opportunities, here. Why are there so few Engineering roles available? If you look back through our history, you’ll see that EWB was founded on the premise of ‘engineers doing good for the world via access to technology.’ However, we have since expanded our efforts to focus on the human systems that perpetuate poverty and inequality in the world and broadened the expertise of our ventures and partner organizations as a result. We now act as an incubator for social change. We support early-stage, highly scalable, innovative social enterprises in sub-Saharan Africa that create systemic change and social impact. We provide our ventures and partner organizations with the financial and human capital they need to scale and grow. The fellowship roles available vary each application round, as they are created by our ventures and partner organizations based on current capacity gaps. In any given round, some partner organizations are looking to fill Engineering roles, while others are in need of business acumen or tech talent. However, we’re confident that Engineering skills are transferable to a wide range of roles. We encourage all candidates to apply for multiple purposes. You’ll receive support from EWB in Canada and in your placement country before, during and after your placement. As an EWB Fellow, you’ll also be joining a vibrant global community of EWBers! Sign up for our monthly e-newsletter! Get EWB updates – including fellowship opportunities – straight to your inbox. Help send more EWB fellows overseas by donating Aeroplan Miles!